Fun fact: Nintendo honcho Satoru Iwata was one of the main programmers on Mother 2 (aka Earthbound) for the SNES. Today on Twitter, Iwata uploaded this photo of a badass Mother 2 sukajan. 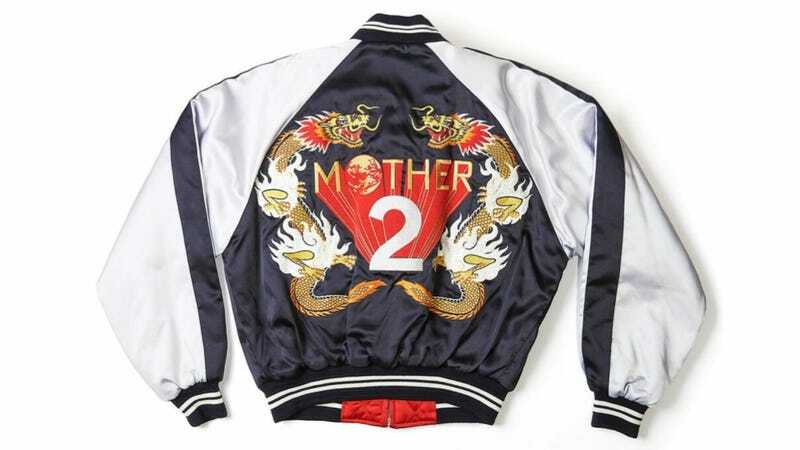 The jacket, Iwata noted, was given out to the game's staff, and it was the thing he treasures most. Heck, I would, too. It's awesome.